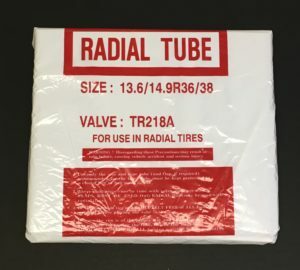 Our Tubes come with a TR218A valve stem. 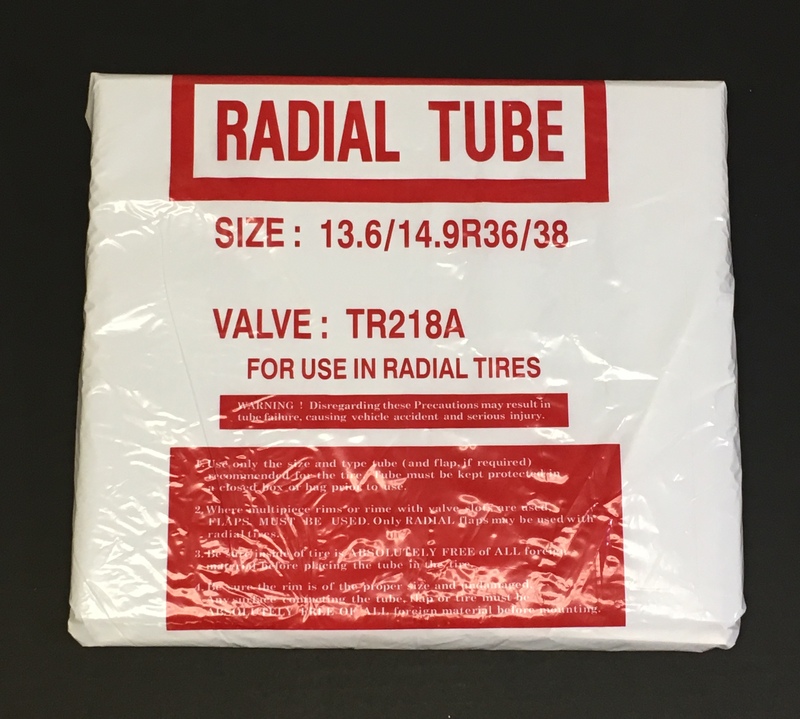 We keep large volume of tubes, ensure you are receiving new tubes, not aged or stored outside or in sunlight. 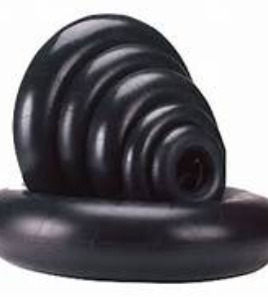 All of our tubes are stored in a climate controlled warehouse ensuring you will receive many years of expected service.